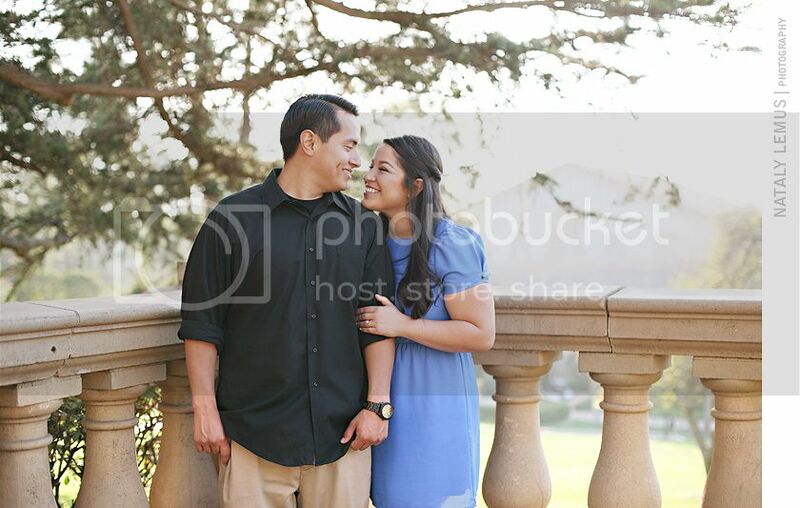 Diane & David ~ Engaged! 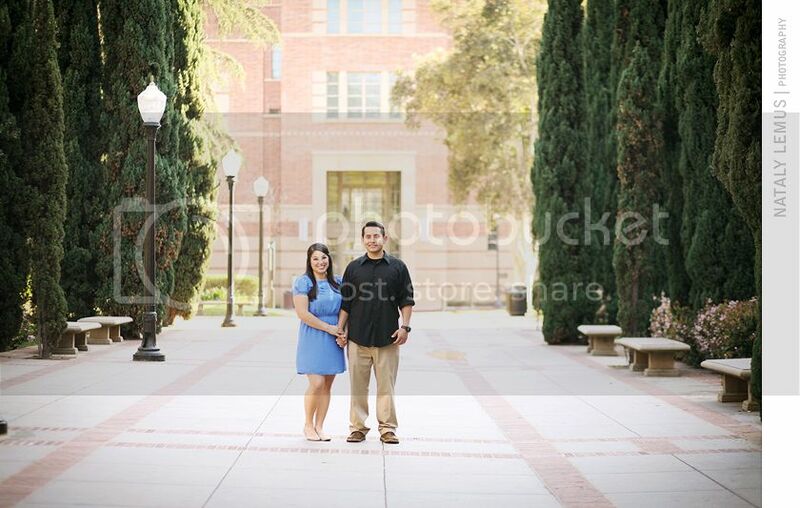 Diane and David chose UCLA for their engagement session since that's where they went to school. 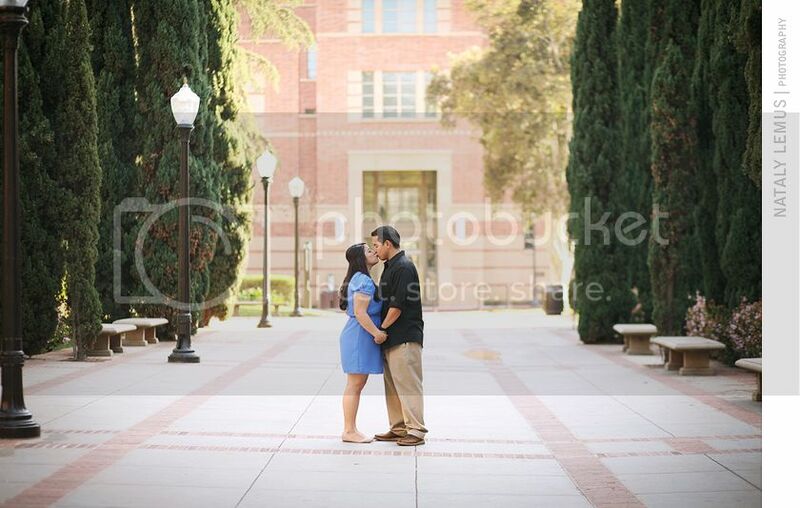 I loved that they chose UCLA because it's one of my favorite locations to photograph at. 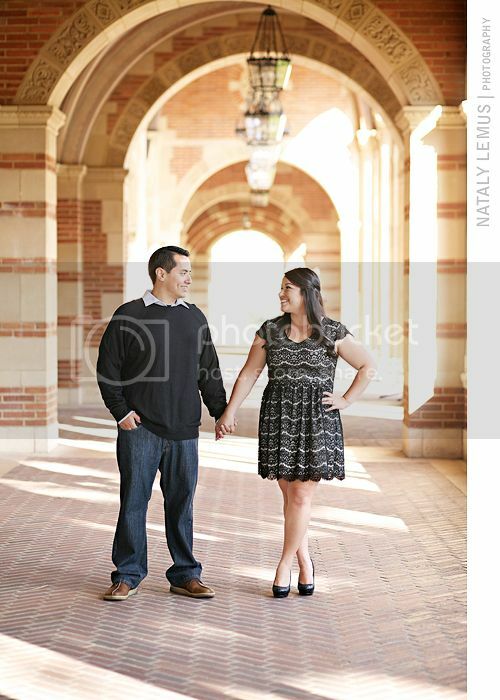 Even better, I will be photographing their wedding at one of my favorite venues in LA! I can't wait to share those photos with you, when the time comes! 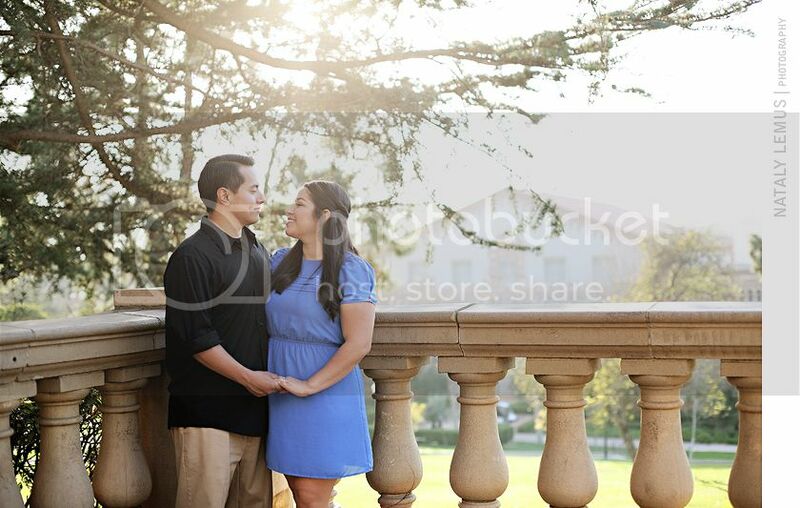 This was my first engagement session since having Gracie. Although, I've already photographed about 5 weddings and it's only March! 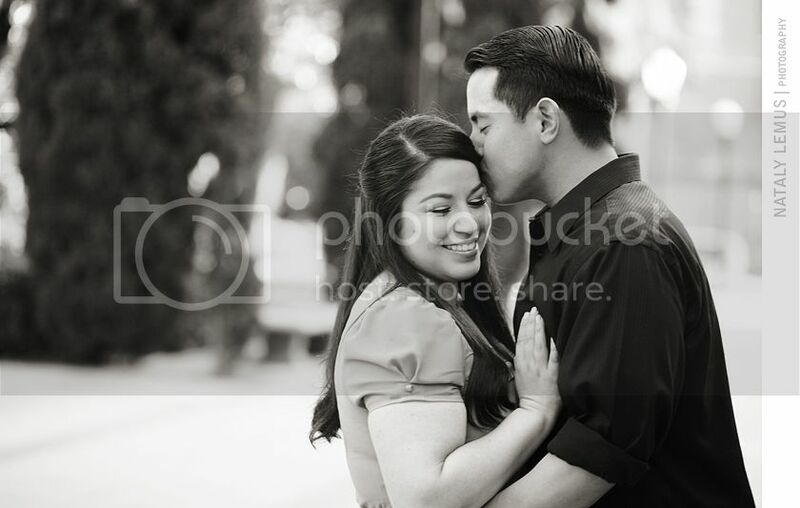 This year has started off with lots of love surrounding us and we are the lucky ones that get to photograph it! 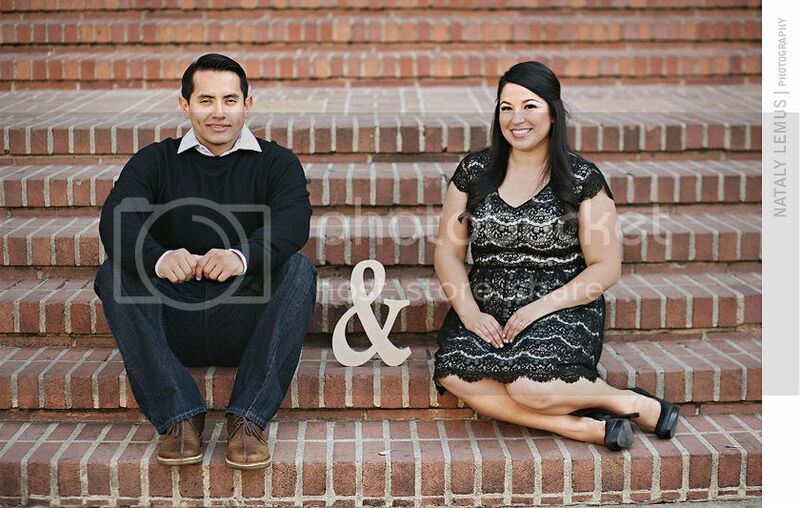 Love this session! 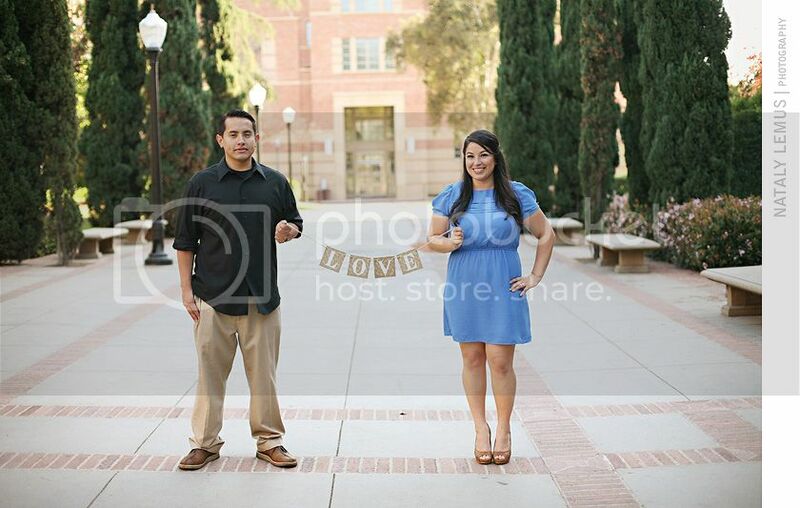 (Go Bruins! Whoop Whoop!) It's a gorgeous campus and I think you captured it beautifully.